Take your B2B marketing to the next level with LinkedIn. The enormous potential that this platform offers to marketers is not unknown. With millions of high ranking professionals and decision makers on this platform, its power and reach is immense. If you plan your social media strategy well, you can reap rich rewards from LinkedIn, which may even be better than all the other social media platforms put together when it comes to B2B marketing. Get this - LinkedIn’s efficiency at lead generation is 277% more successful than either Twitter or Facebook. 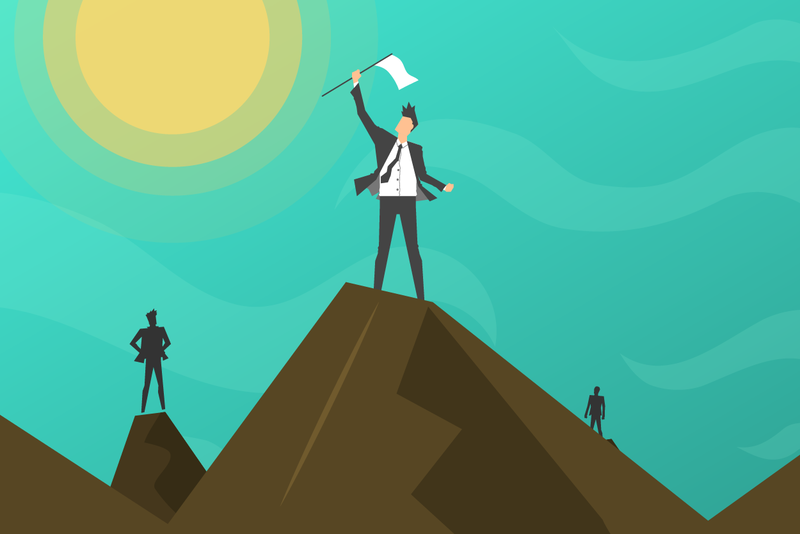 Most of these leads are more relevant and useful than those generated elsewhere, as the leads are people who have the power to influence the decision-making process in the enterprises that they manage. 59% of B2B marketers reported lead generation on LinkedIn. 38% of these reported revenue generations. 50% of LinkedIn members are decision makers of their businesses. It generates 64% of all such visits from social media websites to B2B blogs and websites. It is reported to have generated actual leads, customers and revenue for B2B marketers. According to Neil Patel, when it comes to B2B marketing, the social media platform that actually delivers is LinkedIn. It is the best way to generate B2B leads responsible for more than 80% of all social media leads. If you run a B2B business, it is time to utilize the full potential of LinkedIn by creating and sharing content that will appeal to a professional audience. What Kind of Content Can a B2B Business Share on LinkedIn? Blogs/articles: The value of a blog to engage an audience cannot be underestimated; it is a wonderful media to inform and educate the target audience. Fresh content is great not only for SEO but also for promotion on LinkedIn by allowing members to post articles. Post high quality, original, in-depth, educative pieces that provide insights into the industry and showcase your expertise. Create links within the articles and posts to link back to your website and blog. Industry Research/news: LinkedIn provides a ready B2B platform where users are seeking people and content which is relevant to their industry. This makes LinkedIn a perfect place to share the latest news and research within your industry. 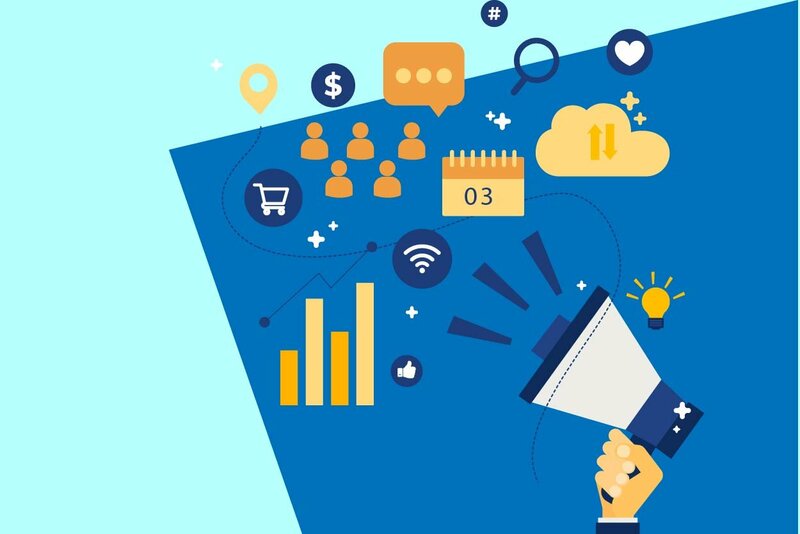 Since the users are actively looking for such information, posting such content will ensure that they follow you and provide an opportunity for lead generation. 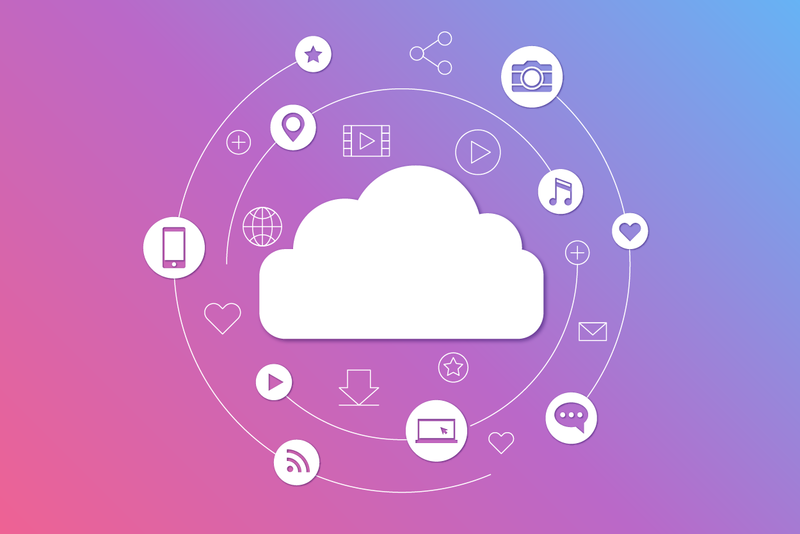 Company/Product Updates: Sharing information and news about events, products, and other such interesting things is a good way of allowing the audience to get to know the organization better. It offers a personal touch and encourages active engagements. Sharing news and updates in a visual form – such as a photo album must be a part of your LinkedIn B2B content marketing strategy. Infographics: The visual nature of infographics and their ability to convey complex data in a concise yet simple manner makes them invaluable. The appeal of the infographics can be gauged by the number of views they generate. They are easy to share on the social media and help to generate traffic for your website. Creating infographics is not an easy task as it requires both expertise in the topic and creativity to design an interesting infographic that serves its purpose. Infographics can also be reworked and used as blogs, articles, and videos. Whitepapers: Posting white papers on LinkedIn is an excellent way to communicate with your target audience. Since white papers are highly detailed reports on a particular aspect of a business, they offer in-depth analysis and information about an enterprise providing your audience a unique insight. Use a subject expert to write the white paper. Support your claims with proofs and references. Ensure it can be easily downloaded from a link. The white paper can be reused for blogs, articles, infographics, etc. Now that you have an idea of the types of content that you can share on LinkedIn, let us take a look at the choices of advertisements you have. LinkedIn provides a range of opportunities for those who wish to advertise their businesses. Text Ads: These PPC ads are a simple and cost-effective way to reach your target audience. The text ads allow you a small 50X50 image and 75-character description along with a short headline. They appear in the users’ feed and are an excellent way to generate traffic for your website. Eye-catching headlines and concise descriptions, always include a relevant image as it helps to catch the attention. Include target keywords, clear call-to-action and your company’s name in the message. For example, San-Francisco-based marketing agency Clever Zebo was asked to reach out to HR Executives and Chief Learning Officers from Fortune 500 companies regarding a training course for business leaders. They used Text Ads to reach their target audience and the campaign generated a conversion rate of 15%. Sponsored Content: These are posts that have been boosted by paying for it to show up in the feeds of targeted professionals. It allows a headline of maximum 150 characters and an introduction of 70 characters along with an image maximum size 1200 X 627. Use an attractive image to catch people’s attention in the feed. It is used to increase following and promoting leadership, awareness and creating leads. For example, Hubspot, a leader in inbound marketing, used Sponsored content to reach out to marketers to spread awareness about their e-books, webinars and guides and ultimately generate leads. This led to 400% more leads among their target audience compared to lead generation on other platforms. Sponsored InMail: This feature lets you send private messages to LinkedIn users. You can deliver personalized content to a select audience. It contains the name of the sender, a subject line which is restricted to 30 characters and a message of not more than 500 characters along with a call to action button of 25 characters and a 300 x 250 size image. It is perfect for invitations to events, promotion of content, creating a channel of one to one communication with a targeted audience. 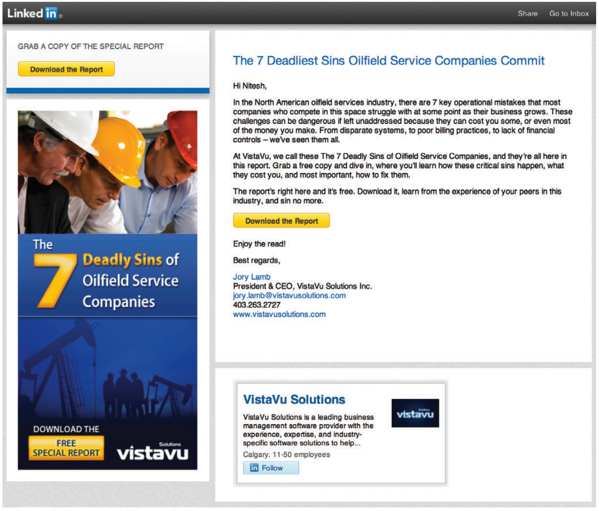 For example, VistaVu Solutions, a business management software company catering to oilfield and energy services companies used Sponsored InMails and Display Ads to target decision-makers in their niche and connect with them. Their broader aim was to differentiate themselves in the industry. Video Ads: LinkedIn allows native videos in user feeds which can be also be posted as sponsored content and delivered to a select audience. The video ads play automatically in the user feeds but without the sound enabled. Viewers can turn it on if they want. It is the perfect media to create brand awareness through product explainers and stories based around the brand. It can also be used as teasers for products, services, events, etc. LinkedIn restricts the length of video ads to under 30 seconds. The key to effective video marketing on LinkedIn is to deliver the main message in the first 10 seconds. Using a combination of graphics, text and real people ensures a better viewing performance. 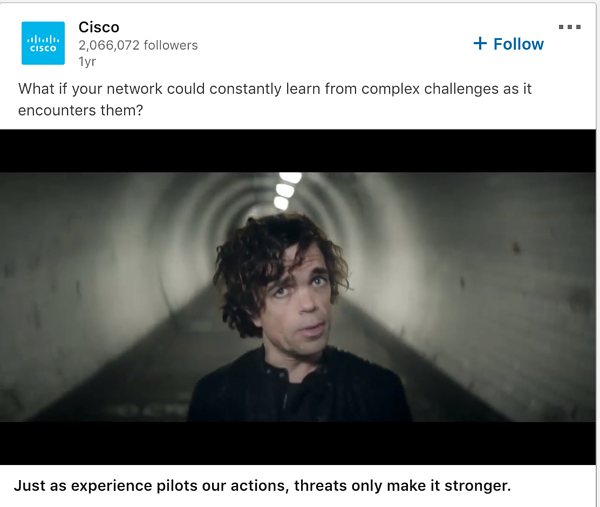 Cisco created a video advertisement with actor Peter Dinklage to drive awareness about the power of their products and services. 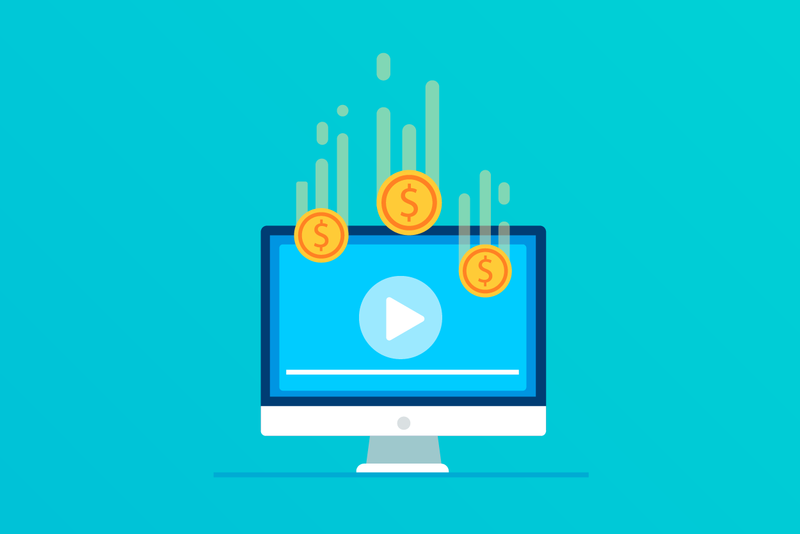 Dynamic Ads: Dynamic ads can be used to engage a new audience, highlight opportunities and services based on the targeted user’s preferences, job history and other profile details. To enhance CTR and conversions, enable the option to use the profile image of the targeted person. Use the photograph of the person rather than the company logo as it offers a more personal touch and better user experience. 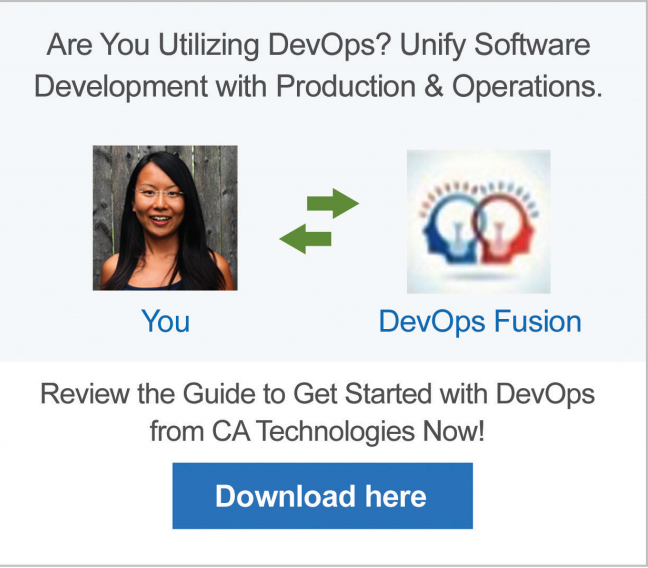 For example, enterprise software solutions firm CA Technologies produced a white paper targeted at high-level IT professionals. They used Dynamic ads to match a person’s profile image with the brand’s name and message and this led to a 11.3% conversion rate and a cost-per-lead that was 68% less than that on other social media channels. Create targeted content for your campaigns. Test out different times to post content. Use keywords to optimize your profile. Track engagement on your content. Now that you are aware of the potential of LinkedIn as a B2B marketing place and know what to post and how to post, go ahead and utilize its vast potential to generate leads and conversions for your business. Author Bio: Koushik Marka is the founder and CEO of Studiotale, an explainer video production company. He is passionate about helping brands grow with video and has expertise in video marketing, 2D animation and vector illustration. When he is not working, he loves playing video games and traveling. Looking for the best B2B Digital Marketing strategies.